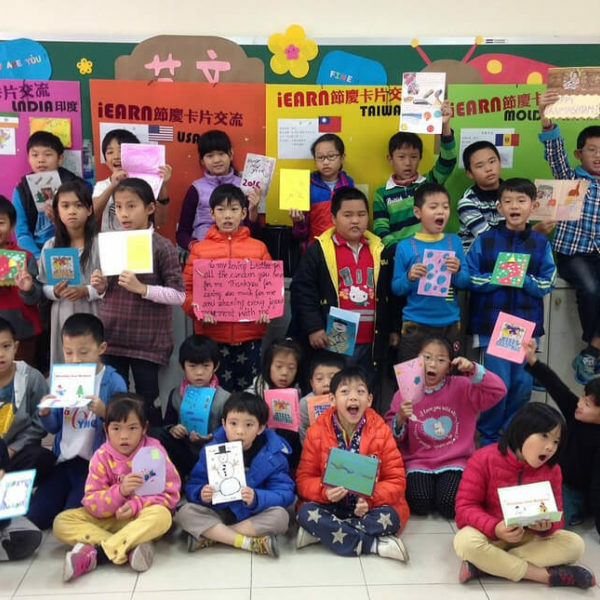 2014 iEARN Conference and Youth Summit Website has launched! 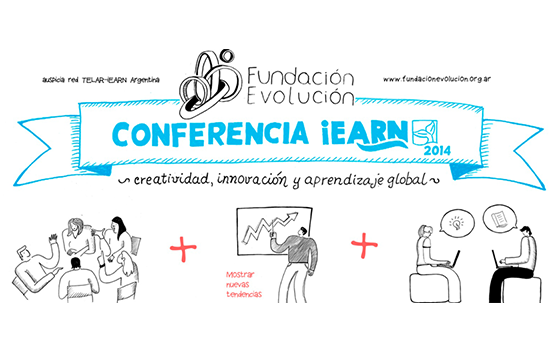 The website for the 2014 iEARN Conference and Youth Summit to be hosted by iEARN-Argentina (TELAR) has launched! Visit it in English and Spanish. 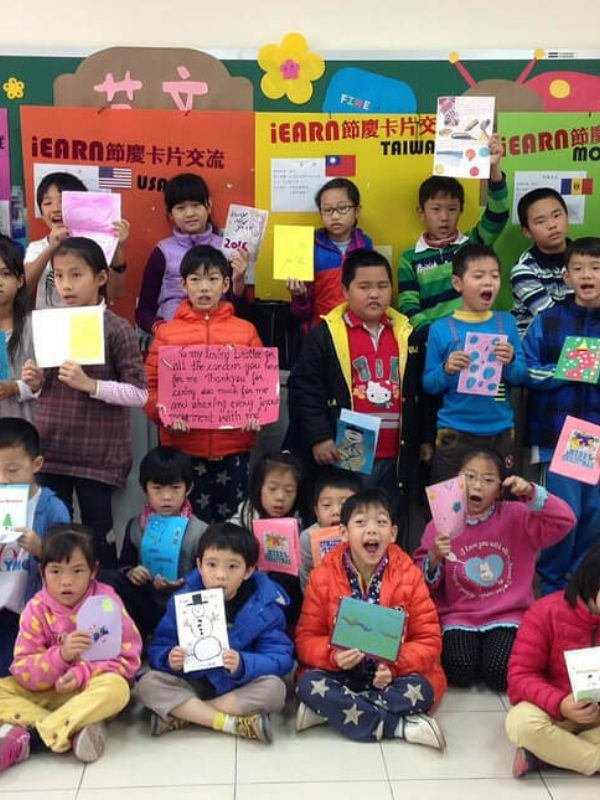 In 2014, the iEARN-Argentina will again host the conference, and students and educators from around the world will be presenting and sharing models for using technology to build global understanding and enhance teaching and learning. 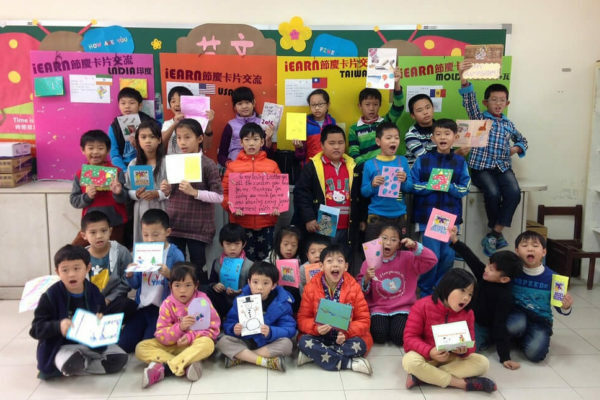 All are welcome to attend, including those brand new to iEARN! This annual event is a great opportunity to meet educators from around the world and develop global classroom connections to bring back to your school. Learn more about the conference and register here: in English and Spanish.